How to cite AuSIS data ? 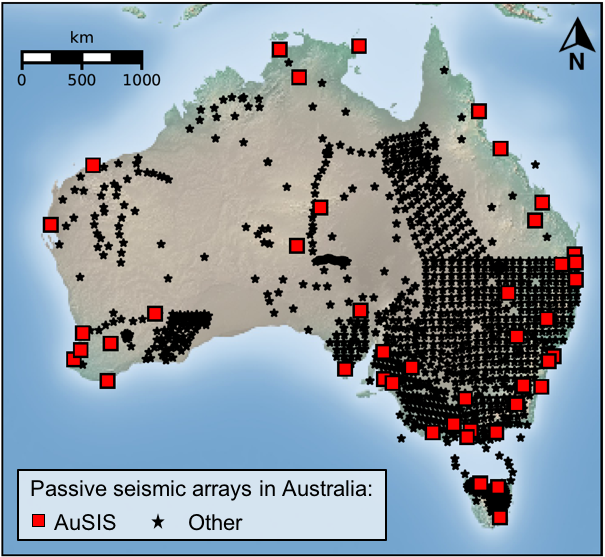 Australian Seismometers in Schools (AuSIS) is a dual purpose seismic network. The program offers both education outreach and provides quality data for monitoring and research. AuSIS is part of the international Seismographs in Schools (SIS) program supported by IRIS (Incorporated Research Institutions for Seismology). In January 2019, AuSIS counted 50 permanent seismic stations in Australia. This number might grow as new Australian schools are integrated in the program every year. We use Guralp CMG-6TD seismometers and stream live data to the schools and Geoscience Australia. Passive broadband seismic data ata are also provided through the IRIS and AusPass data centers.